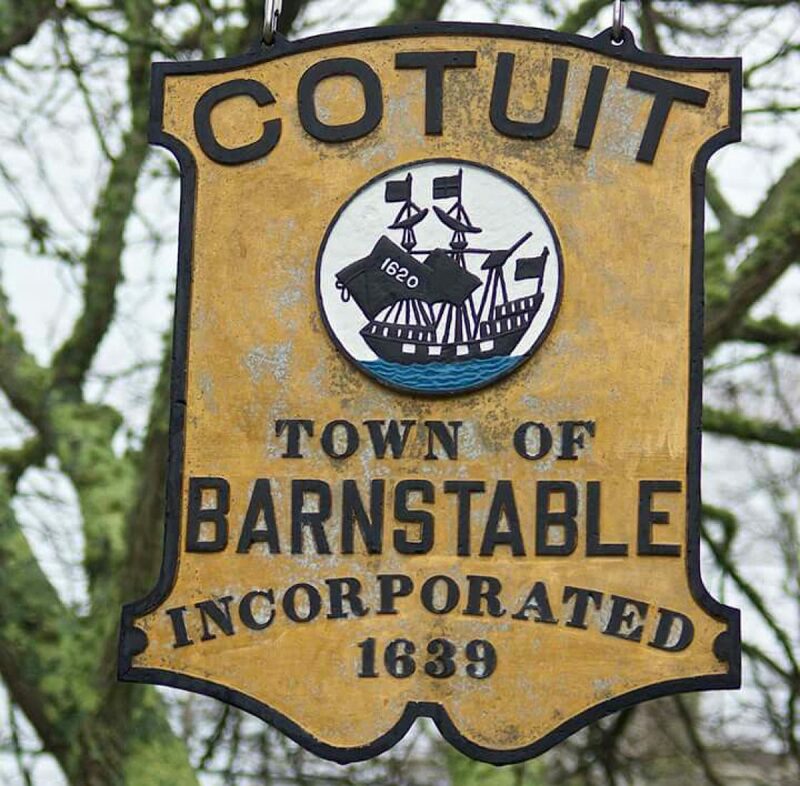 Attention users of Old King’s Road, Cotuit! On Monday October 23, 2017 at 5:30pm the Town Council Road’s Sub Committee will be meeting in Town Hall and on the agenda will be a discussion of Old King’s Road. The Town considers this to be a “Private” road and yet it is heavily used as a bypass to Route 28, by the residents of the King’s Grant Development and those residing along the road. Not only has the condition of the road deteriorated, there is growing concern over the lack of storm drainage resulting in the winter sands/salts flooding directly into the Santuit River.